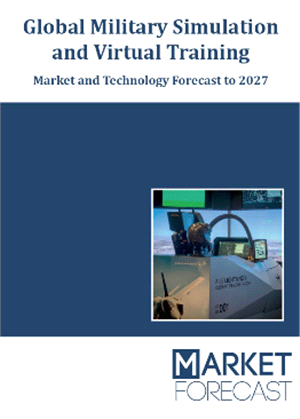 The report titled “Global Military Simulation and Virtual Training - Market and Technology Forecast to 2027” covers the following segments, by platform/systems, by region, by end-users, by training type and by subsystems. The market size in 2018 is estimated at around USD 10.25 billion and is expected to grow to USD 15.28 billion at a CAGR of 4.54%. The Airborne segment is expected to be the fastest growing segment.